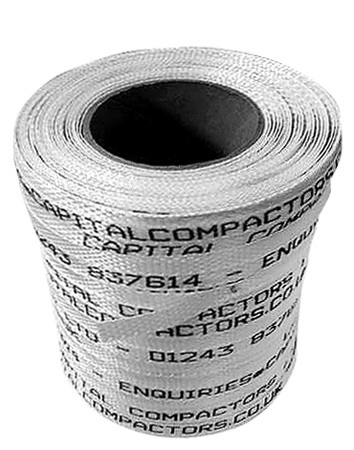 We provide our baling tape in 9mm, 13mm and 19mm diameters. Order with us and we’ll box up your tape and get it delivered quickly and efficiently to your baler address. We can even offer to supply it in your companies branding on it or label it directly from you to your supplier. Normal delivery time is between 2 – 3 days but if your site has run low we can arrange for urgent orders to be delivered the next day (if ordered before 12 noon, excluding weekends).